Jet off to join the Stick Tennis Tour! 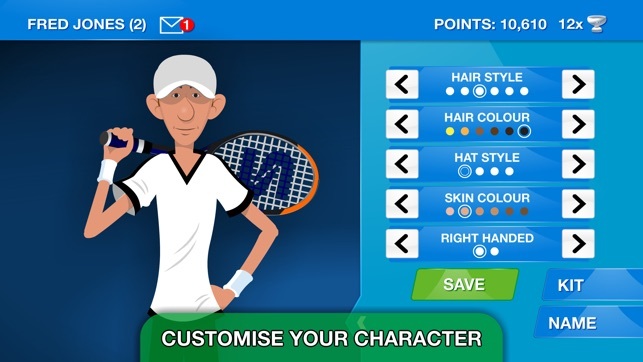 Create your player and tour the world in the "definitive virtual tennis experience" (The Sun). Dubai one day, Tokyo the next! 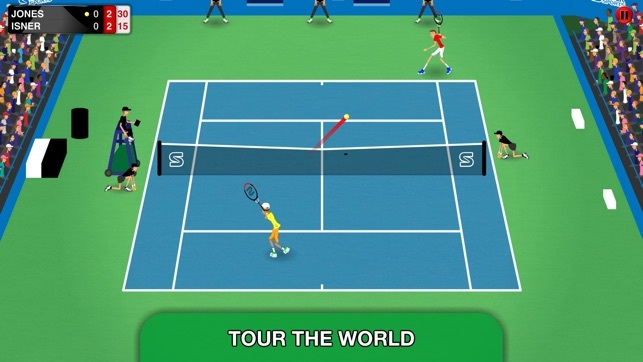 Jet off on the 28-stage Stick Tennis Tour, taking on the world's best in a bid to rise up the rankings. Look back fondly at your rise up the rankings. Log in to sync your stats and progress across multiple devices and compare your career to your friends. 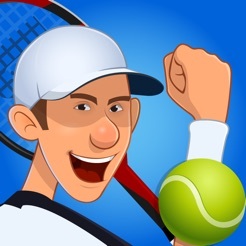 Stick Tennis Tour boasts more than 80 unique venues, 180 players and the "compulsive, immersive and engaging" gameplay (The Sun) that millions have come to know and love. BUG FIXES: We've resolved a freezing issue on iOS 11 where the game would, in the style of Nick Kyrgios, refuse to play. 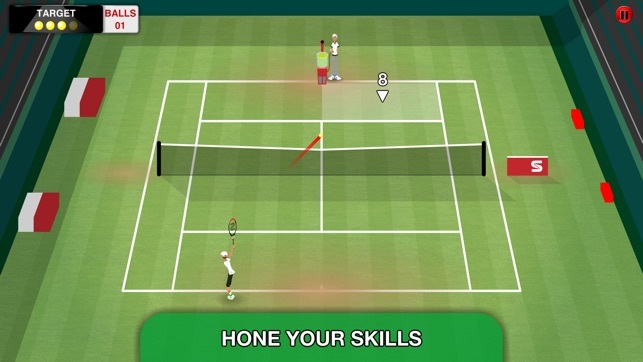 The talented minds at Stick Sports have served up a fast-paced game of tennis that’s delightfully captivating. Realistic-looking courts, cheering crowds, and an umpire who shushes chatty spectators give the game atmosphere and authenticity. While shots are controlled with simple swipes of your thumb, it takes keen timing and cunning tactics to defeat the game’s array of skilled adversaries. 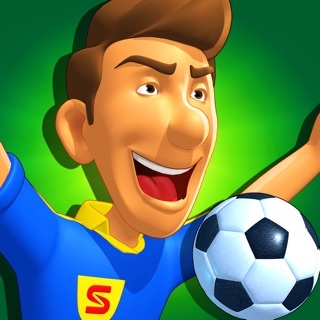 Plus, with In-App Purchases you can kit your player out with all sorts of stylish, skill-enhancing gear. Ace! I don't know what people are on about with having to buy all the gear to stand a chance because I'm having totally the opposite problem. I have to try if I want to lose a single game and I have never even come close to losing a set. Also I would like to see more sets than just one as it is far too short. However the overall look and feel of the game is excellent as are most stick sports games so keep up he good work! 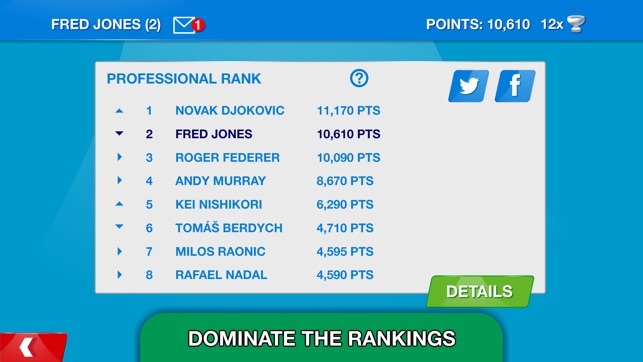 I think it is a great game and different to other game, but I have gone the whole season unbeaten winning every tournament it needs to be made harder, would be nice to see a new version of stick tennis tour come out as it is too easy and update the players rankings to right now. Maybe more details such as training or on court ball boys writing on the court. But would recommend it !